There are a range of benefits associated with SMS marketing some of which include building loyal base of dedicated audience, improving the overall mode of communication, integration with marketing campaigns. It is quick and fast; and has been known to be an effective medium of communication. When it comes to choosing SMS marketing services, there are a few things that you need to take into consideration. The company should have a trusted set of reputation, and well-reviewed feedback. Before trusting an SMS marketing company; always be decided about its services. Please find below lust of some SMS marketing companies you can trust and who could benefit your business. BroadNet S.A.R.L is an international leading business messaging solutions provider, located in Lebanon, UK and UAE, with over 200 worldwide operators. It cover 5 billion people on 950 networks in 220 countries with 99.9% delivery rate, and direct traffic with local operators for many countries. 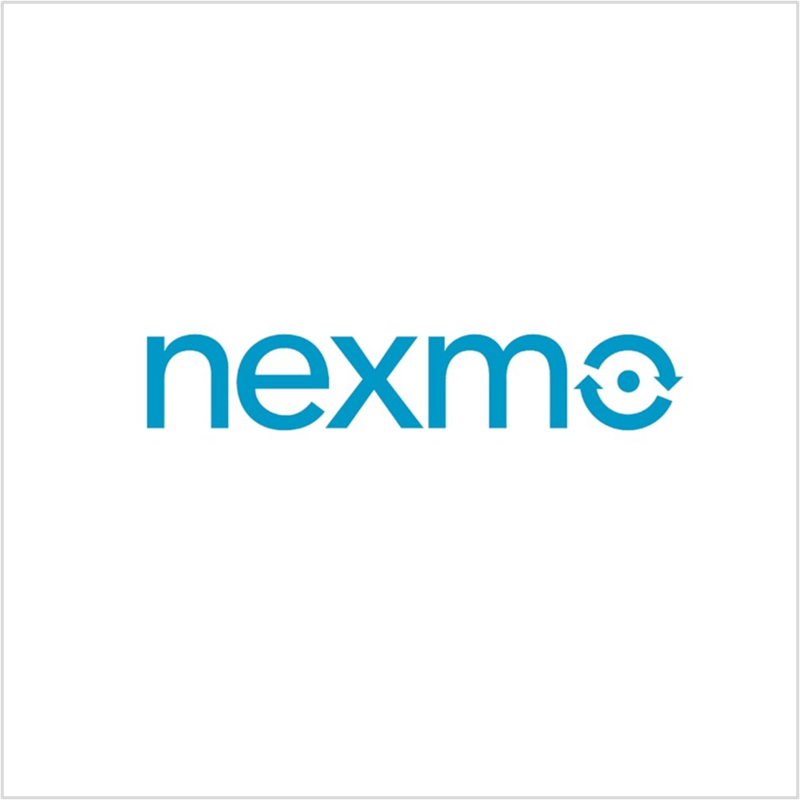 Nexmo provides innovative cloud communication APIs that enable applications and enterprises connect to their customers via voice and SMS. Nexmo’s APIs, Direct to Carrier approach and Adaptive Routing technology improves customer experiences by connecting you with your customers reliably no matter where they are in the world. Nexmo connects to over 1,700 carriers and reaches over 235 countries and territories. Other than these; there are many other companies which are doing equally well. The entire segment is so competitive that companiesare always redefining it with newer innovation and countering process related challenges. In order to keep evolving and counter any challenges, companies - old or new - in this segment - need to work with key deciders in order to serve its customers. 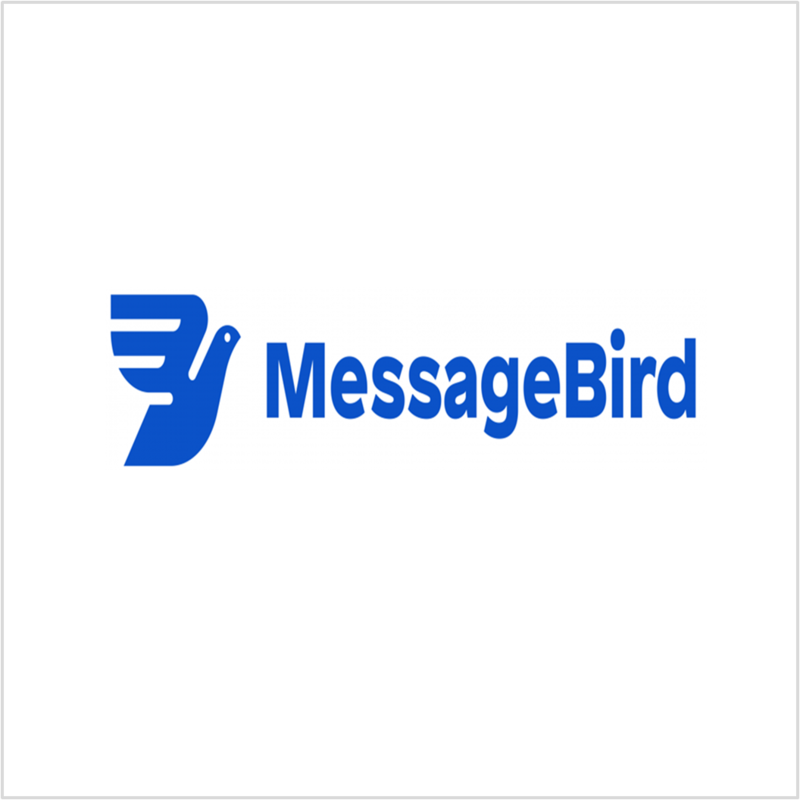 You can check a list of the top SMS marketing companies on this website. The list is regularly updated; giving you real-time update about which company you can trust.